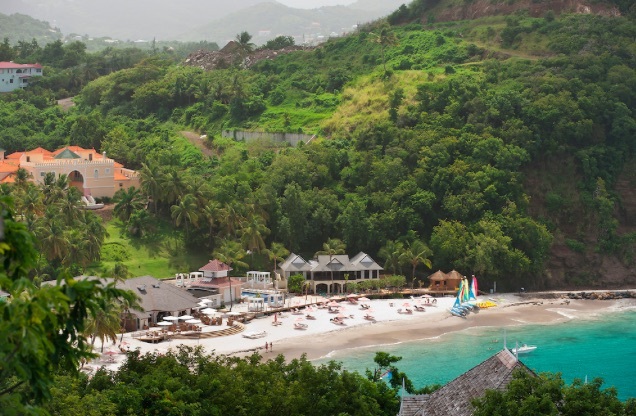 It’s all about health and wellness at The BodyHoliday, an all-inclusive, adults-only resort located on the beach in the northwest region of St. Lucia. The resort offers a daily spa treatment (included! 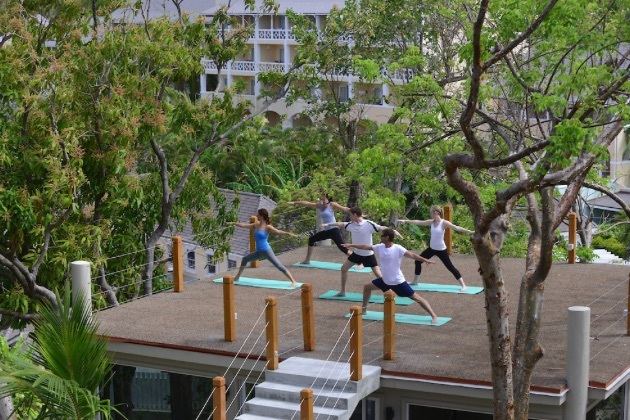 ), endless fitness options including yoga and tai chi, scuba lessons, and even has its own vegetable garden. 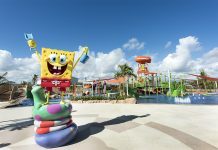 Note: While the resort has a minimum-age policy of 16, this drops to 12 years and older during the summer, and Christmas and Easter holidays. 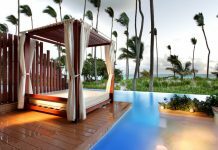 The BodyHoliday Resort unveiled three updated room categories in Fall 2015: standard garden view, grand luxury ocean front, and grand luxury ocean front junior suites. 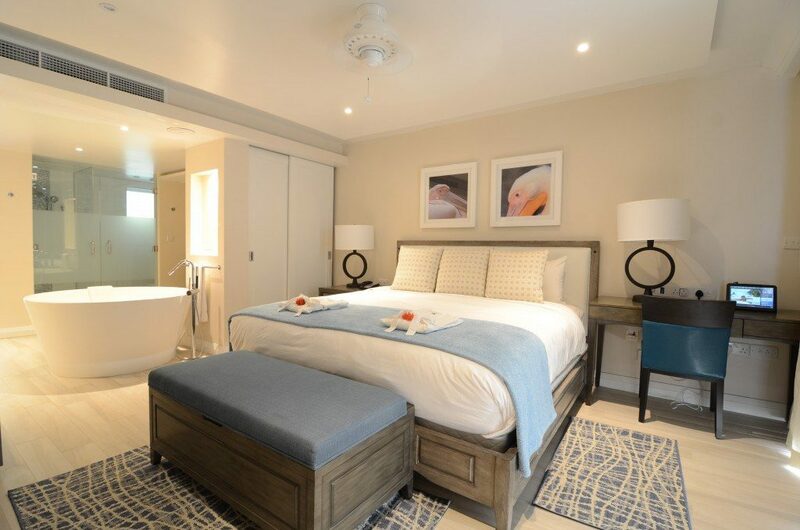 All rooms are air-conditioned, and feature white cotton robes, iPod docking stations, and even a pillow menu, allowing guests to select from a variety of pillow options for the perfect sleep. There are no TVs in the guests rooms and suites. Relax at the full-service spa, where you can enjoy body treatments and facials. A daily 50-minute spa treatment is included, which is uncommon at all-inclusive resorts. Guests can choose from 12 treatment options, including body wraps, full body massage, body scrubs, facials, and hydrotherapy. The BodyHoliday focuses on wellness and activity, so there is plenty to do at the resort. 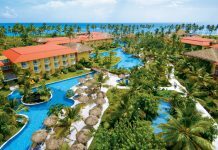 The following activities are included as part of the all-inclusive price: scuba (lessons and shore dives), group golf lessons, archery, tennis, yoga, tai chi, pilates, spinning, fencing, and a variety of water sports like snorkeling, windsurfing, and kayaking. There are three pools at The BodyHoliday: two for relaxing, and one for activities like volleyball and scuba lessons. Dining options at The BodyHoliday include TAO, which was named by Condé Nast Traveler Magazine as one of the “60 Hottest Tables” in the world, plus a buffet, a beachfront restaurant, piano bar, and wine bar. 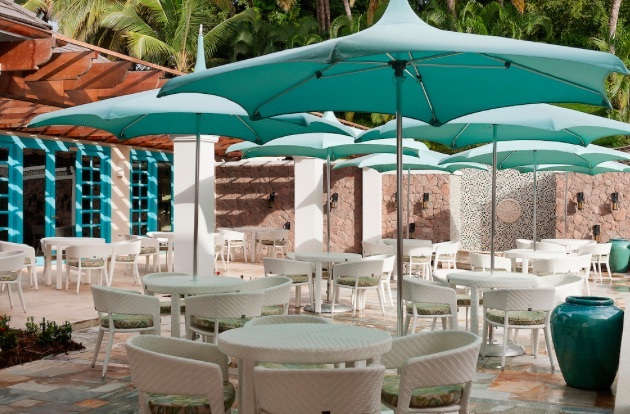 The resort serves afternoon tea at Clubhouse, and there’s a deli for salads, sandwiches, coffee, and snacks. The resort strives to use locally-sourced ingredients whenever possible, and even has its own vegetable garden. Fly into Hewanorra International Airport, St. Lucia (UVF). The resort is located about 90 minutes from the airport. The BodyHoliday can arrange for transportation at a surcharge, or you can plan your own shared or private taxi. The resort can also arrange for scenic helicopter transfers from the airport at a surcharge.